Are you ready for 18Gbps & HDR? We know that in the custom Audio Video world there is no normal job. Let an AVPro team member personally help you today, we have knowledgeable people waiting to take your call. 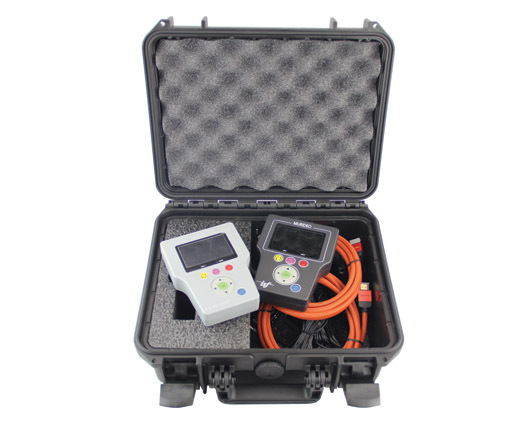 If you have you already purchased a product and have some questions about the installation, our technical support experts are available to help you. 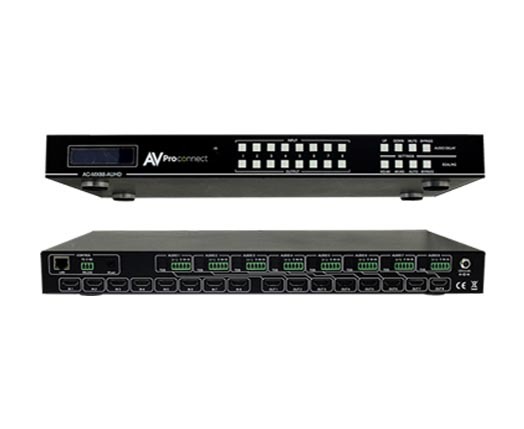 The AC-MX88-AUHD is a true 8x8 HDMI matrix switch. Supporting HDMI 2.0, HDCP 2.2, up to 4K60 4:4:4 & HDR Formats and up to 18 GBPS bandwidth. This switch even has built in scalers and audio delay to completely manage a mixed system. Bring your installs to the next level. 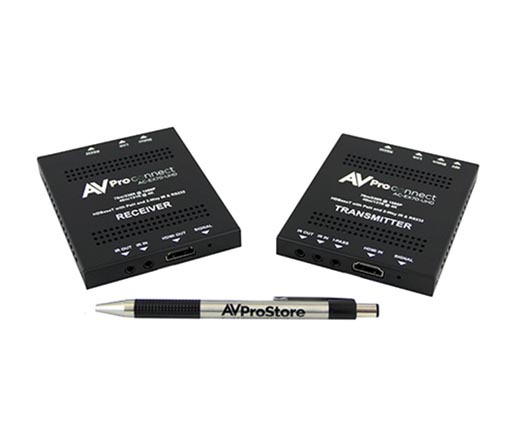 The AVPro Edge primary extender is the most cost effective, slim, state of the art and reliable single CAT 6a/7 70 meter extender on the market today and solves problems for both commercial and residential markets for distributing high value 4K UHD content from rack to display. In the ever changing world of professional Audio Video we all know nothing stays the same for long. That’s why we are proud of our top notch customer service and technical support. Whether you have questions about a specific product or a whole system you are bidding on, our customer service team can help you through every step. Also once your past that point our tech experts can help you troubleshoot any problems you run into from start to finish. We are not satisfied until you are.